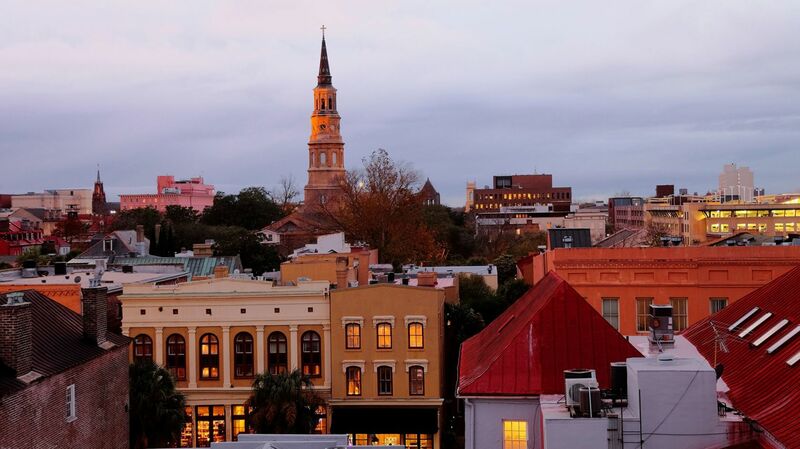 The Charleston Classic is an early-season Division 1 college basketball tournament played each November at TD Arena in downtown Charleston, South Carolina. The tournament, entering its 11th year in 2018, features a bracket format with 12 games over three days. Each team competes in one game per day regardless of results. 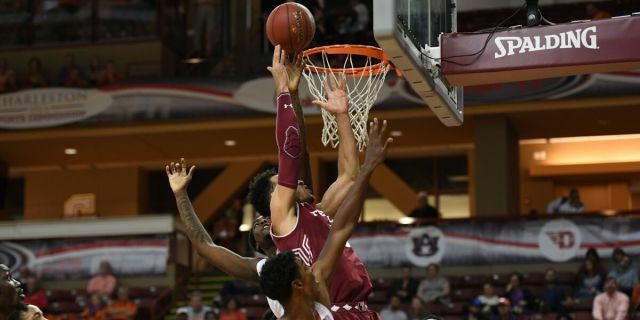 The 2018 Charleston Classic will be played Nov. 15, 16 & 18 and will feature 5 returning NCAA Tournament teams including Alabama, Davidson, Purdue, Virginia Tech, and Wichita State. They will be joined by Appalachian State, Ball State, and Northeastern. Click here to view the full bracket and schedule. The 2017 event took place this past Nov. 16, 17 and 19 and was won by the Temple Owls, who defeated Clemson in the final. Clemson and fellow participant Auburn were both selected to the NCAA Tournament, where Clemson defeated Auburn to advance to the Sweet 16.